← Who is the real Pentax Distributor in Singapore? if the source of this news is credible. Well, as a matter of fact, yes it is. Officially announced today (10 mins ago), this is for real and a wonderful piece of art. 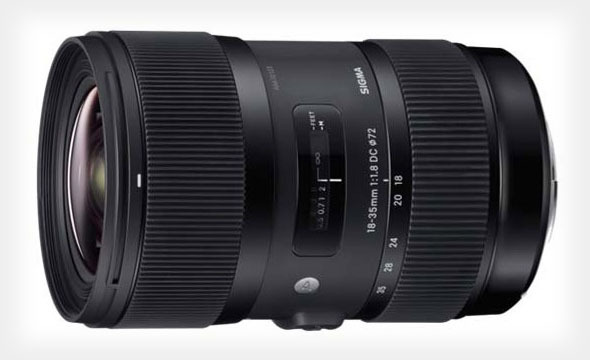 Looking at the specs, this latest ART Lens from Sigma will set the benchmark for ALL Camera Brands and gives the world a run for the money instead of the “standard issue” 18-55mm something something”. Having the the equivalent of 27mm-52.2mm on a 35mm format actually will also crippled the sales of other brands’ prime lenses like the 28mm F2.8/f1.8 & 35mm F2/F1.8 made by other brands. Although prime lenses are widely known to be sharper than zoom lenses, I am unable to comment as of now as the review unit is still on its way to me. 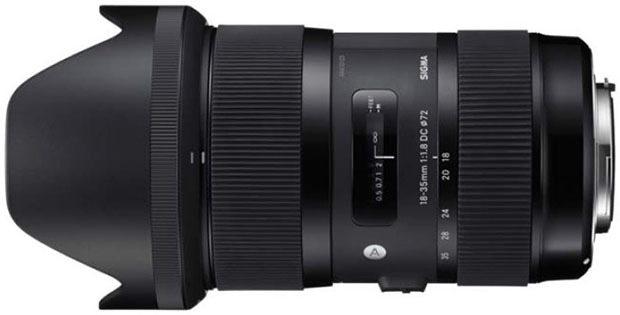 But given Sigma’s recent achievements & success with the 35mm F1.4 ART, the 17-70mm Contemporary & the 30mm F1.4 ART, this lens will be scrutinized for its quality and personally I think Sigma will not have any problem to keep up and maintain the new standards. As expected from Sigma, this lens comes with the Super Multi-Layer coating to eliminate ghosting on photos, comes standard with the company’s Hyper Sonic Motor (HSM) and you will be happy to note that this lens has a minimum focusing distance of only 28cm. In the box, a pouch and a new lens hood is included. Made from the new TSC material, the lens barrel is expected to have the same finishing as the earlier releases under the Sigma Global Vision. This 9-bladder is a mid sized lens at 3.1 inch x 4.8 inch and weights 810gm and we have quite a bit of glass in there as the construction has 17 elements in 12 groups! (That’s a lot of glass!) Filter size is 72mm – just right for a lens this size. I will be back with the review after I tested it. Stay Tuned.